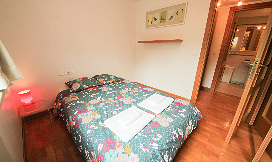 Click for Prices and Availability for Apartment Mephisto now. There is WiFi Internet throughout the apartment. Outside there is a sunny garden that looks up on Mont Blanc, a ski locker and private underground parking. 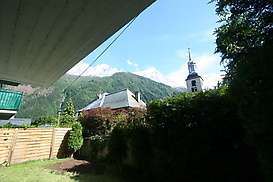 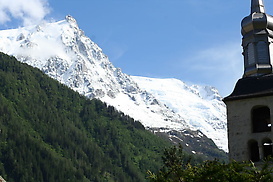 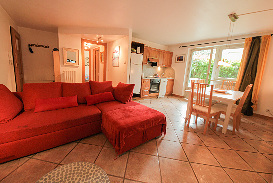 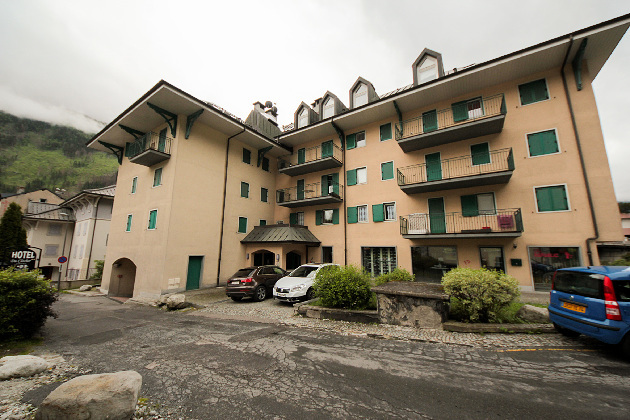 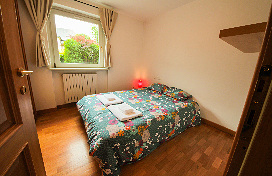 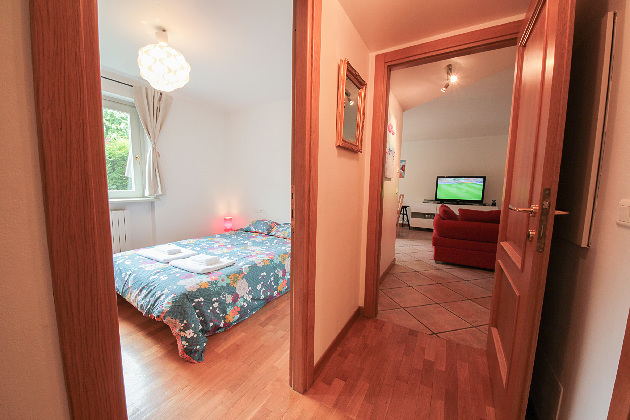 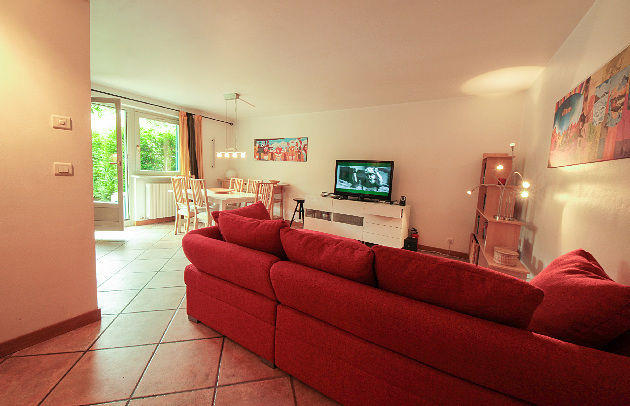 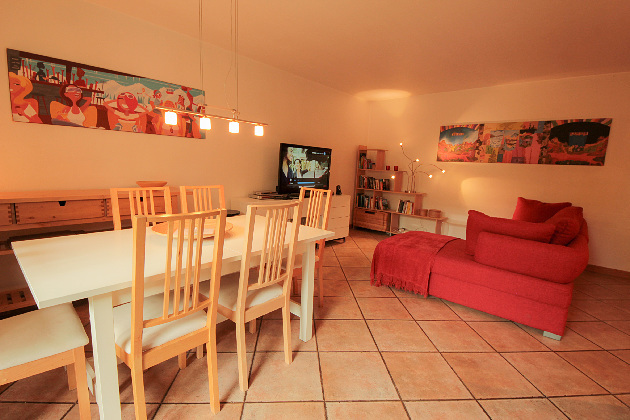 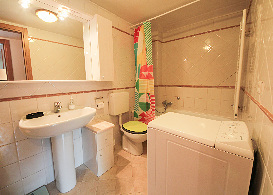 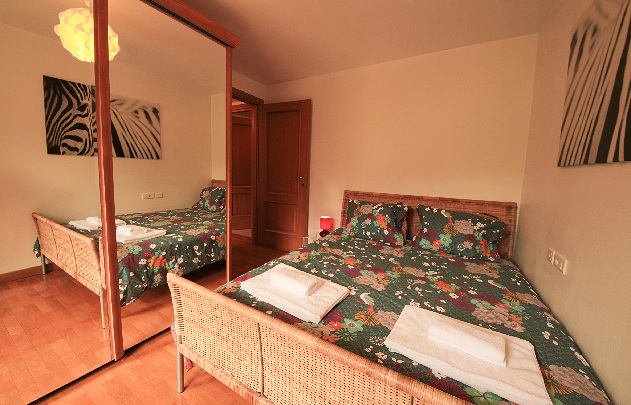 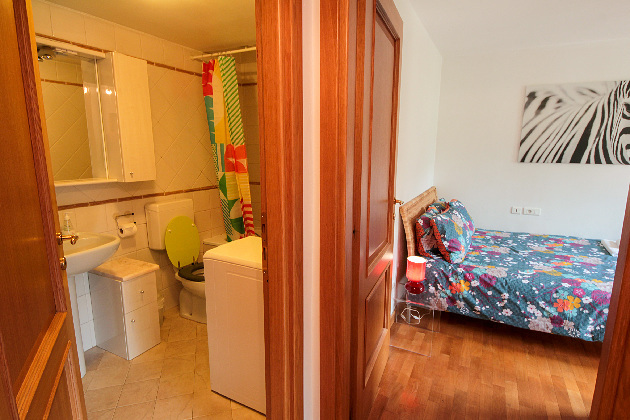 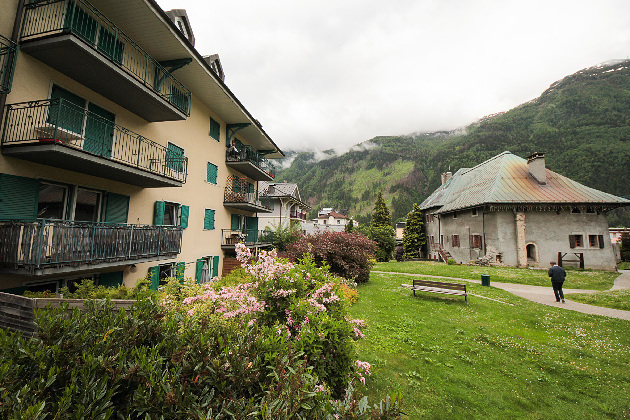 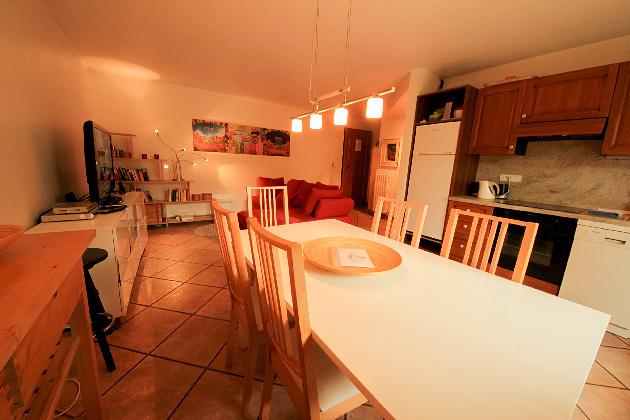 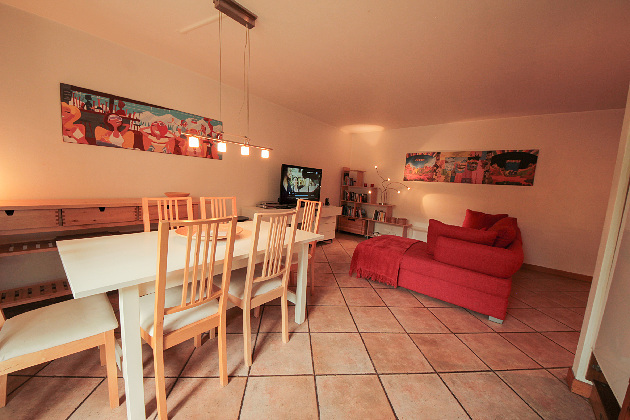 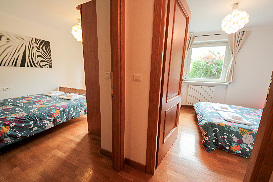 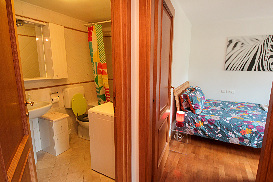 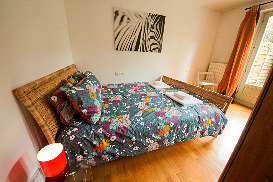 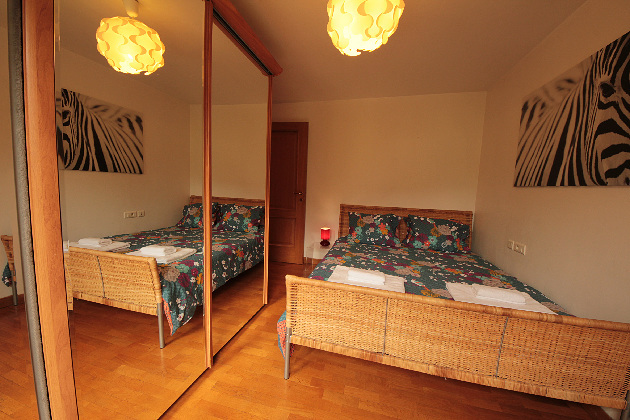 Lovely furnished apartment with two bedrooms in the centre of Chamonix town.